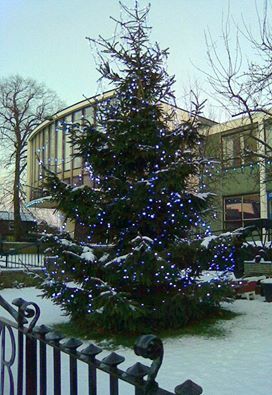 Biddulph Town Christmas Lights Switch on Saturday 28th November A free family event with free all day parking! Market stalls and funfair attractions in the High Street from 3pm, followed by entertainment on the town hall frontage, with the Lights Switch-on at 6pm followed by the arrival of Santa in his sleigh! Free visit to Santa’s grotto within the town hall. Rock and Roll, along with one or two seasonal festive favourites will again be provided by Biddulph’s oldest Boy Band ‘Terrinova’ . The band, billed as older than Mick Jagger and better looking than Keith Richards, comprises two former mayors Frank Harris and John Jones, along with local rockers Terry Tatton, Graham Edge and Roger Jones; together proving beyond all doubt that, you’re never too old to Rock n’ Roll.